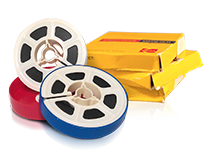 YesVideo | Supported videotape formats. 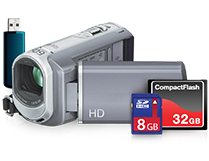 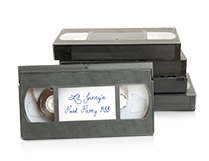 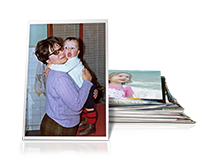 Home › Services & Pricing: Videotapes › Supported videotape formats. 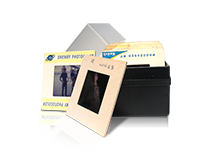 We support VHS, VHS-C, S-VHS, Hi-8, Digital 8, MiniDV, 8mm videotape, and BetaMax formats.